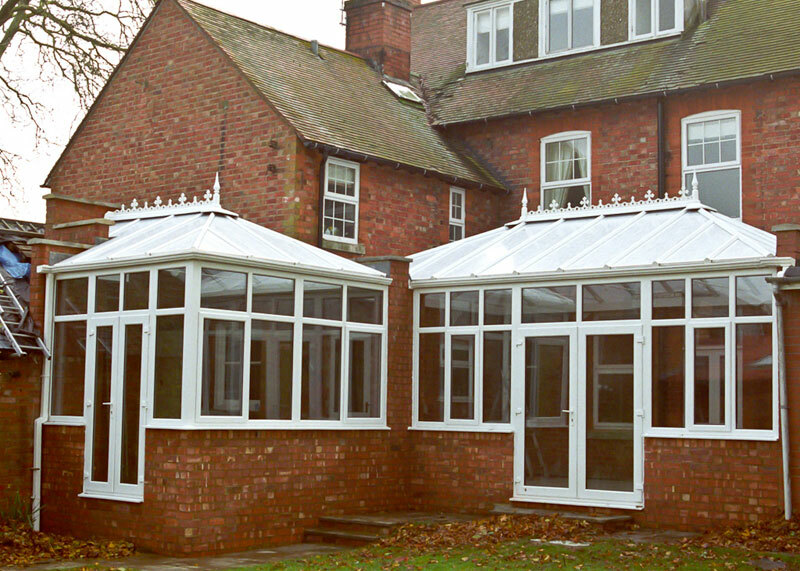 Our Edwardian PVC conservatories provide the most efficient use of the available space combined with a timeless elegance. 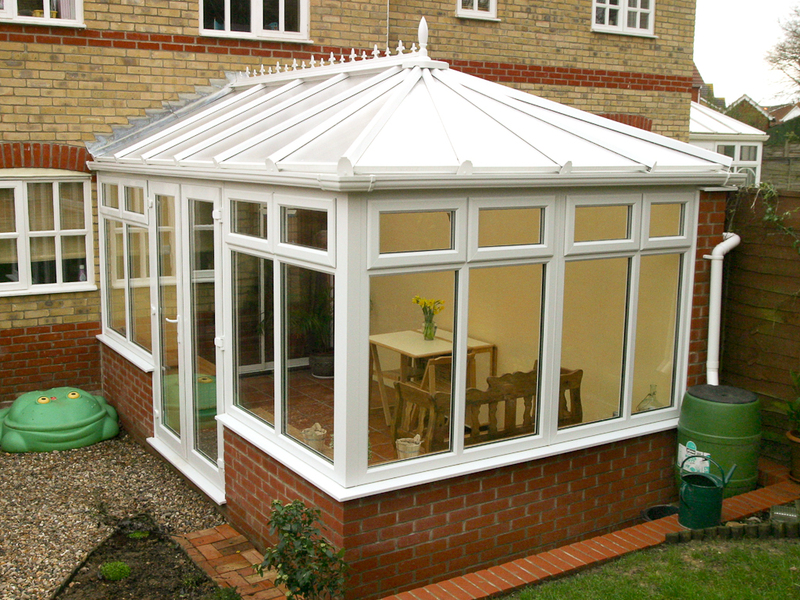 Edwardian conservatories were typically square or rectangular, having hipped roofs and providing maximum living space for any given area. 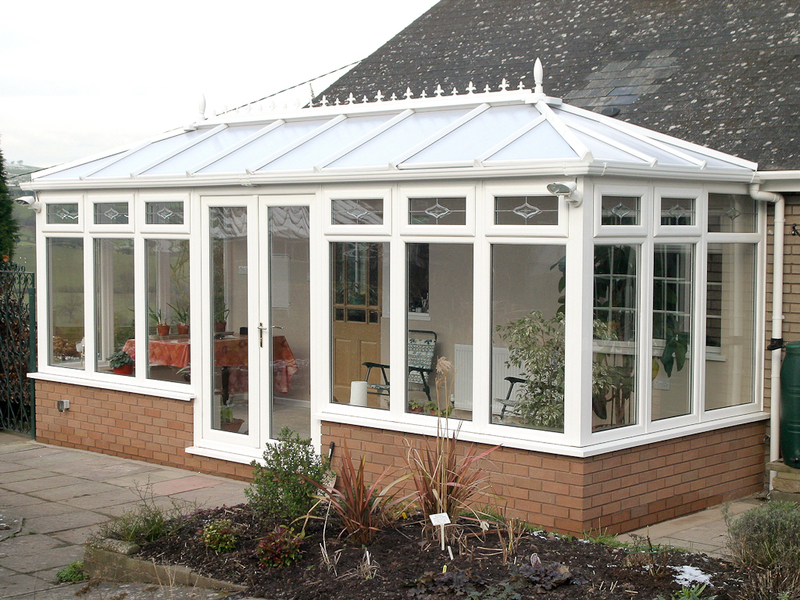 Hallmark PVC Edwardian Conservatories are meticulously built to the highest standards. 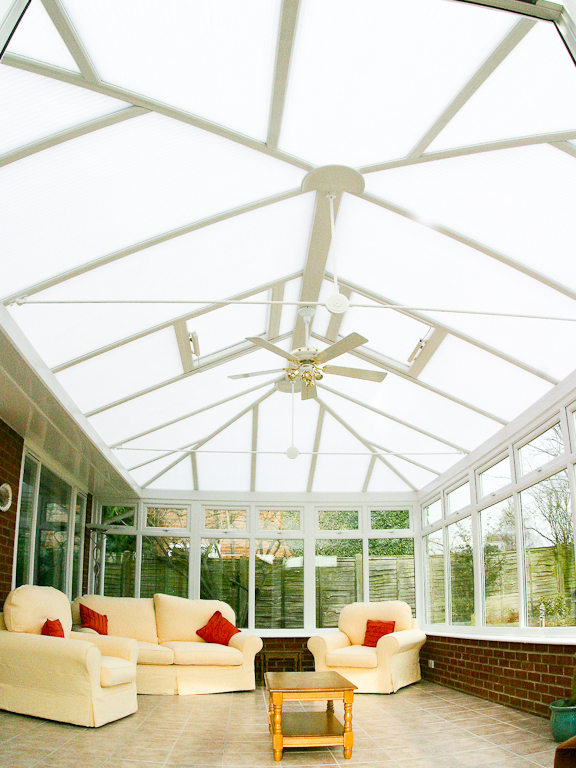 They offer superior technical performance with outstanding levels of security and warmth, while also reducing noise and maintenance requirements. 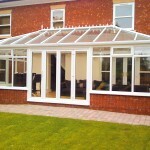 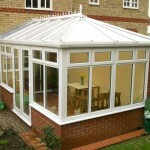 We can provide conservatories to suit any style of house or bungalow. 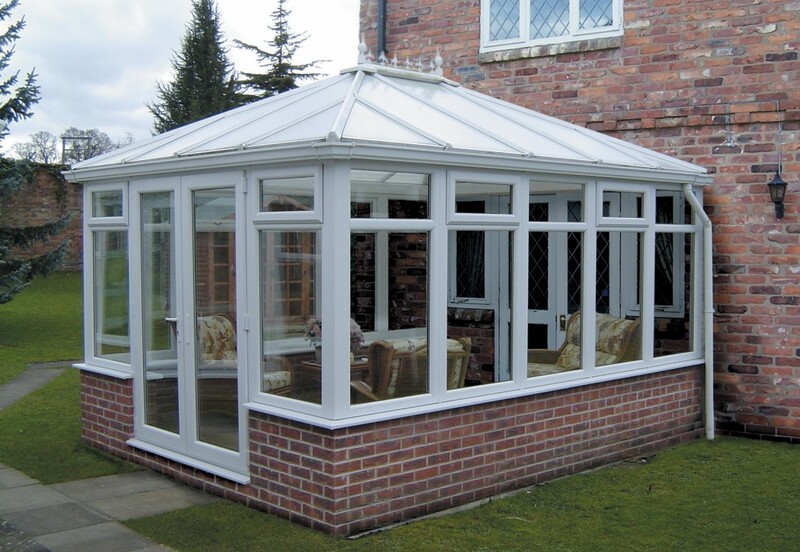 Where there is a height restriction, typically found on a bungalow or a low-eave roof, we can either carry out a dormer modification to the roof of your Edwardian PVC conservatory or provide a hipped-back roof with box gutter. 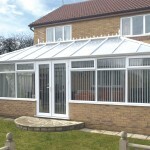 Our experienced conservatory designers will ensure you get exactly what you want. 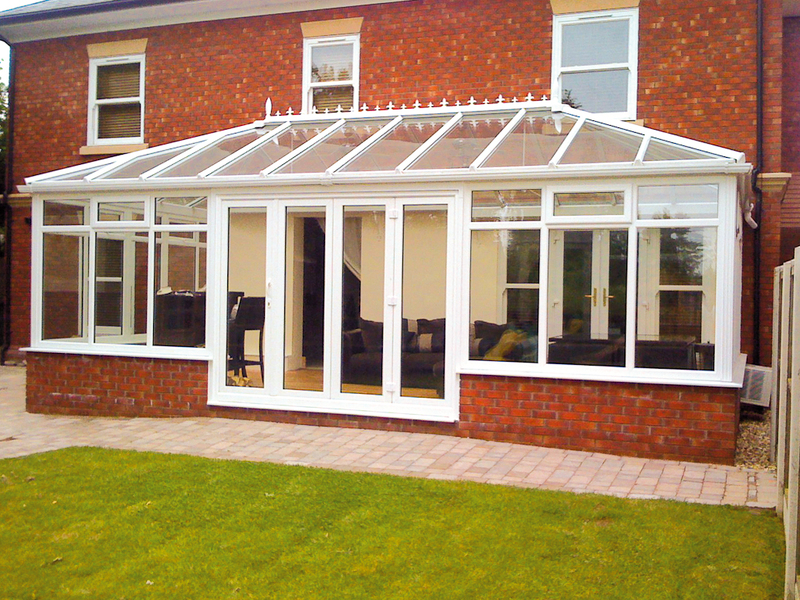 So that your new conservatory is made to your requirements, Hallmark offer a range of options such as the number of opening windows, the position and number of the doors, the colour of the frames and material for your window boards. 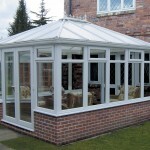 It will also be important that you select the correct glass and choose ventilation for your PVC Edwardian Conservatory roof. 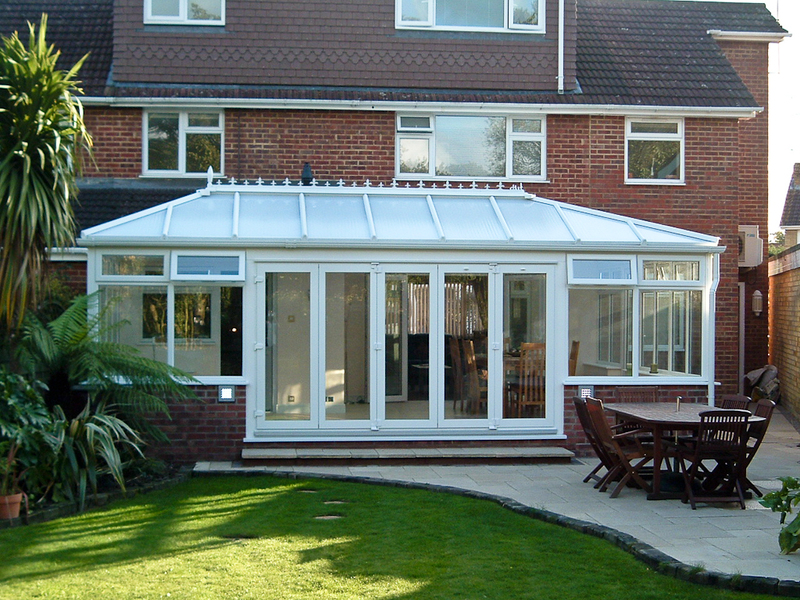 Our designers will advise you to make sure your conservatory compliments your home and makes the most of the space it fills. 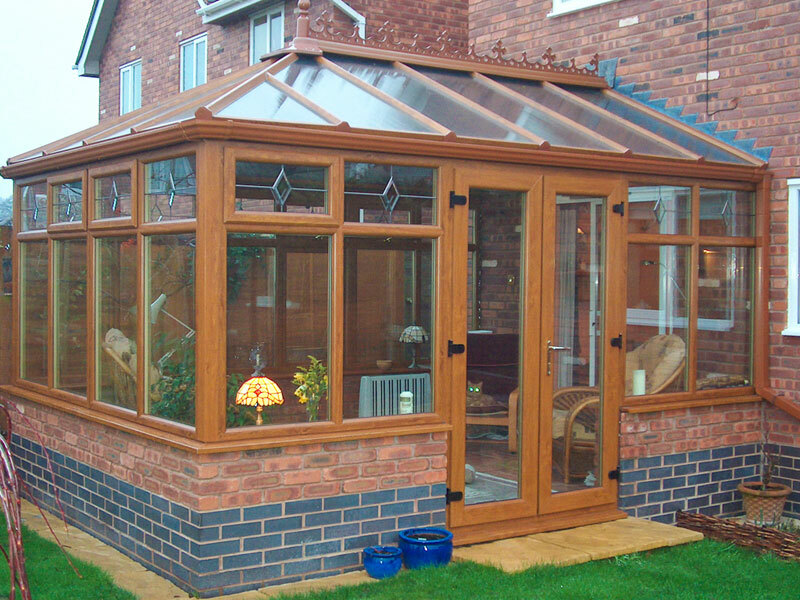 You will see in our Gallery, we have many shapes and styles in our including full height glass, or dwarf wall designs, with various colour and woodgrain frame options. 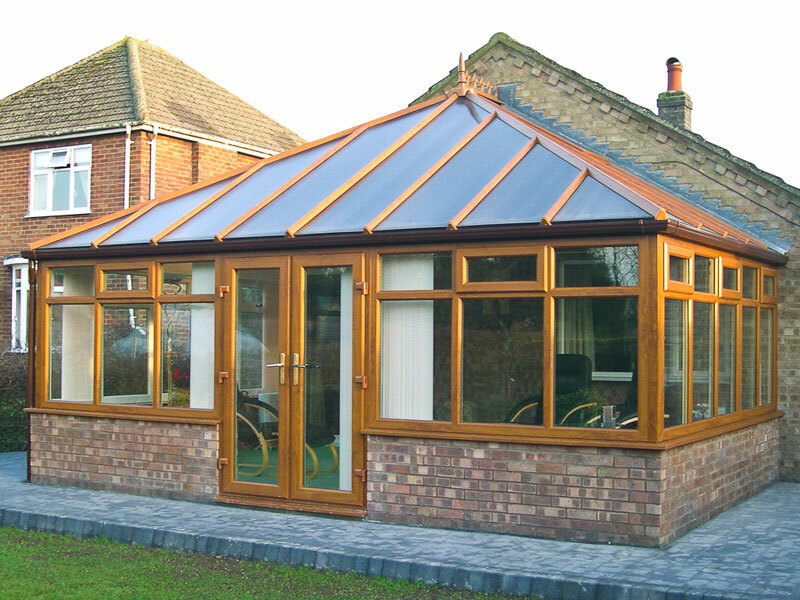 All Hallmark PVC conservatories are provided with 28mm glass roofing as standard with the very popular option of upgrading to a solar control, easy clean, glass roof. 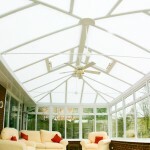 We advise, manual or automatic roof vents be built-in to provide more ventilation. 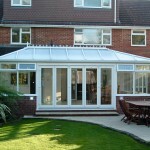 Hallmark Conservatories supply and install double glazed Edwardian PVC conservatories in throughout most of the UK. 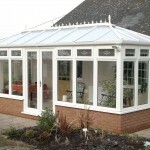 Explore how the rectangular shape of traditional styled PVC Edwardian Conservatories can cost effectively increase the living space in your home. 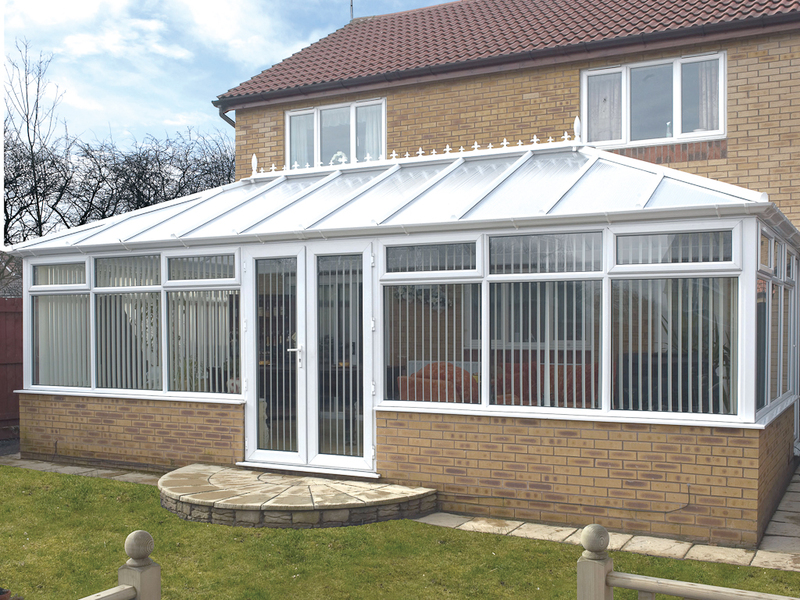 Whether it be off the lounge or to create a family room off the kitchen, a PVC Edwardian Conservatory can bring a ‘Wow’ to your home.